Adding a floor temperature sensor means enhanced control of your radiant floor heating system. 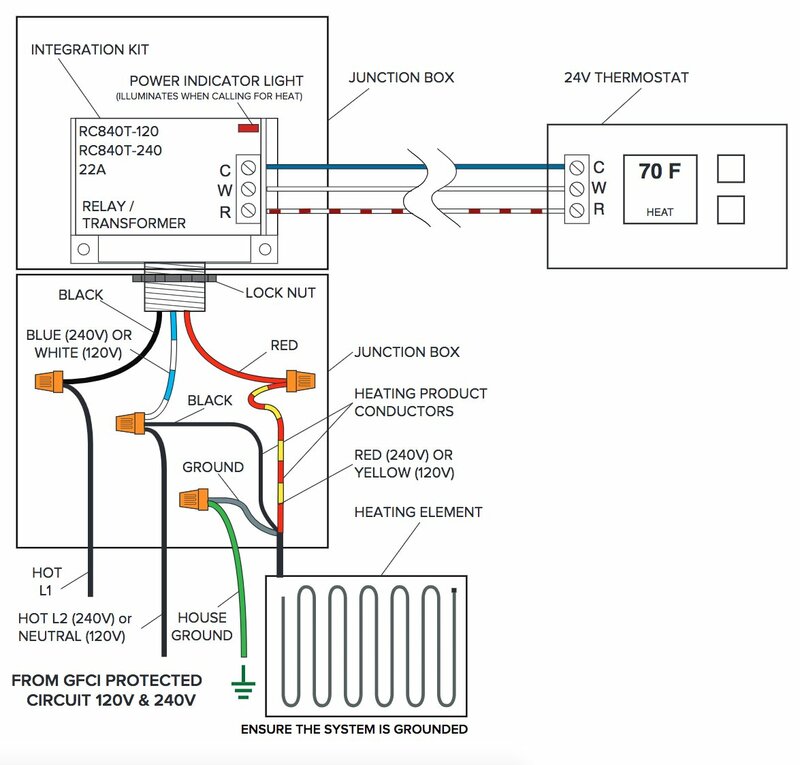 The WarmlyYours 120 VAC Integration Kit+ is designed for you to connect your TempZone™ or Environ™ system to third-party thermostats or home automation systems that allow for a floor temperature sensor. 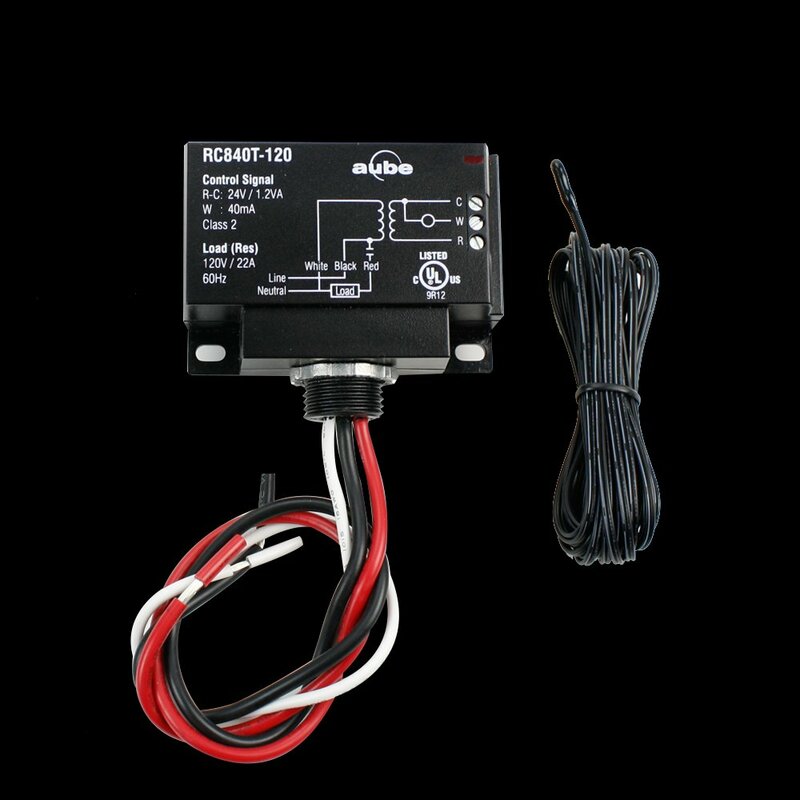 The 120 VAC Integration Kit+ has all the same features as the 120 VAC electric heating relay. It operates at a resistive load of 22 amps at 120 VAC and features a built-in 24V/1.2VA/Class 2 transformer, as well as a 10 kilohm floor temperature sensor. This low-current relay has epoxy soundproofing for virtually noiseless operation. This 120 VAC Integration Kit features 3-wire, single-pole switching and a 12 AWG terminal wire. It includes a heating command indicator light to provide at-a-glance verification of relay operation. A terminal board connection facilitates installation. The Integration Kit+ is C-UL-US Listed and carries a 3-year warranty against manufacturer defects.